There are so many moments worth celebrating, and we love to help host memorable events for every single one. 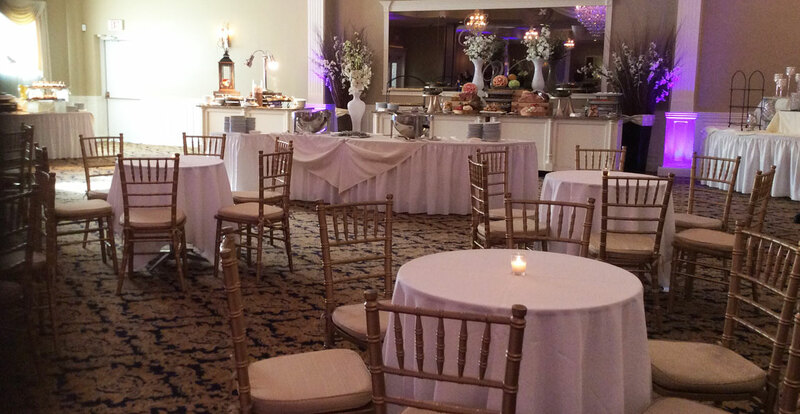 Whether you’re planning a holiday party, anniversary celebration, bar/bat mitzvah or anything in between, The Grand Oak Villa is the perfect Connecticut venue for your event. 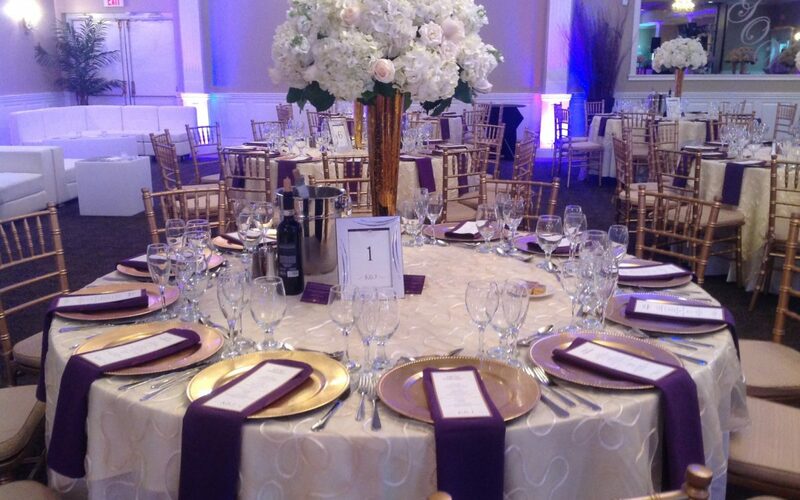 With indoor and outdoor settings, flavorful catering and beautiful decor, your event is sure to be a success. With a variety of indoor and outdoor spaces, The Grand Oak Villa is both a beautiful and versatile venue for your event. Host a gala for 400 in our stunning ballroom or a small cocktail hour under the stars and your guests will surely make incredible memories. We believe that each event is unique, so our Connecticut based professional planners will work with you to coordinate entertainment, rentals, vendors, décor and every other detail you need to host an event better than you ever expected. From interactive stations that captivate guests and delight their palates to entertaining lawn games and activities that people of all ages will love, we will help you create a truly amazing event. There are many ways to utilize the space at The Grand Oak Villa for your event. This photo from an event captures how you can make The Grand Oak Villa yours with décor and furniture rentals. 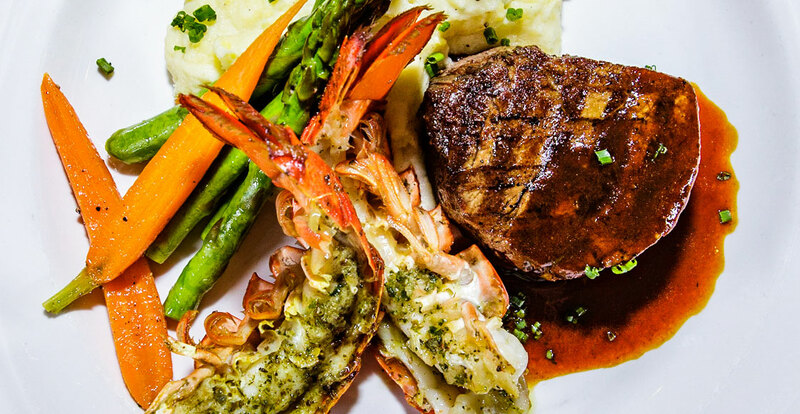 The most luxurious events deserve sophisticated dishes, like this herbed Maine lobster tail and grilled filet. Ahi Tuna tar tar with citrus gel. Utilize linens, centerpieces and cutlery to personalize the table settings at your event. Our sweet and tart Blueberry Zeppole is a warm, sugary pastry with blueberry filling guests can inject. It is so important to us that you and your guests have everything you need to celebrate in style. We also want you to have absolute peace of mind on the day of your event, so we provide each of the following items and services for every occasion. Ready to start planning an incredible event?